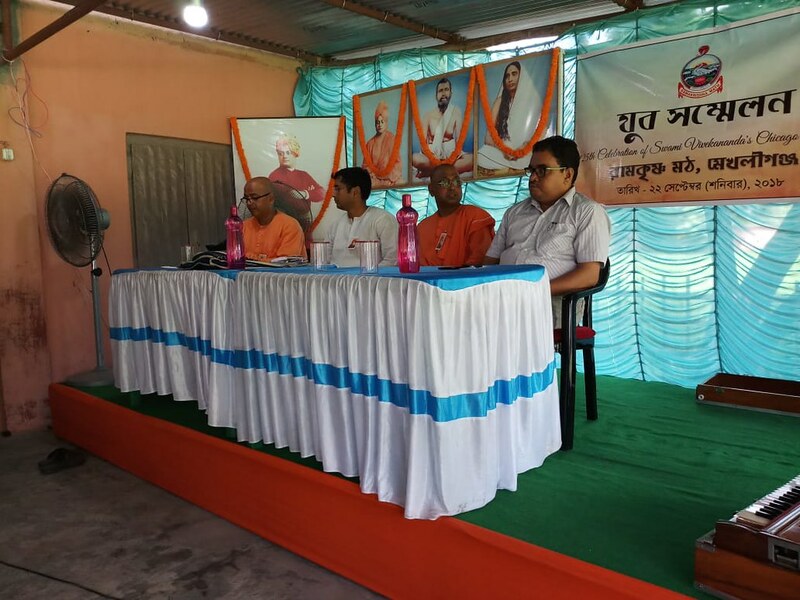 In commemoration of the 125th Anniversary of Swami Vivekananda’s Chicago Addresses, Ramakrishna Math, Mekhliganj, organized a Yuva Sammelan (Youth Convention) on 22 September 2018. 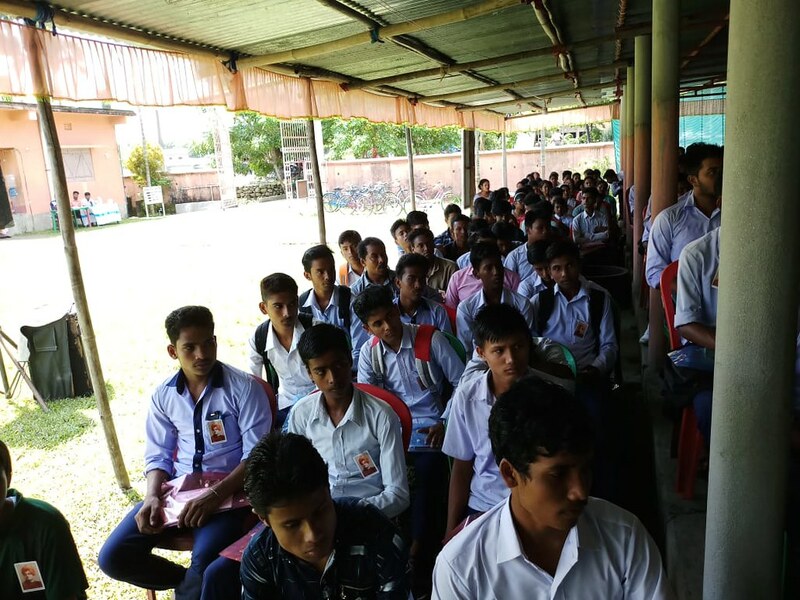 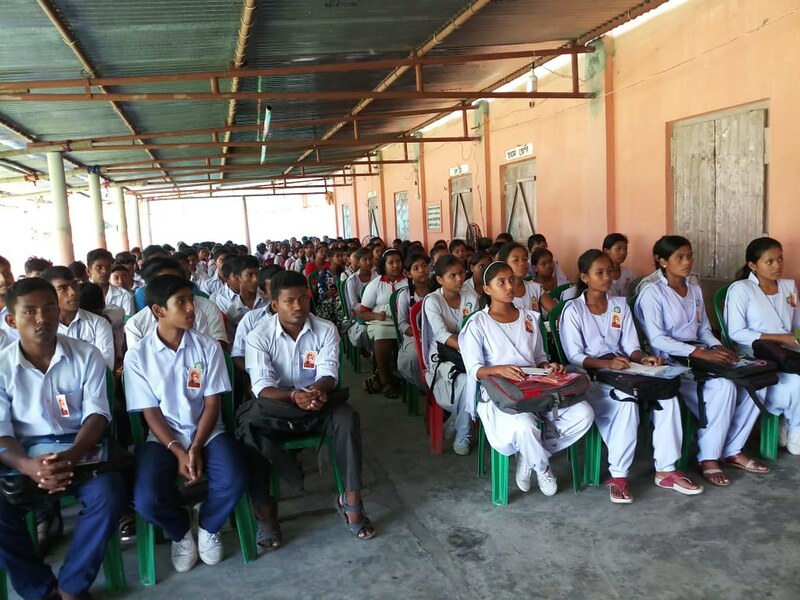 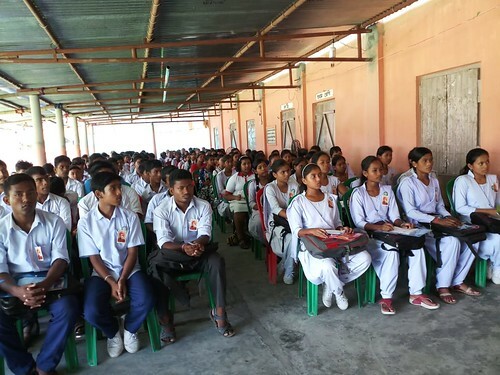 250 students participated in the Convention. 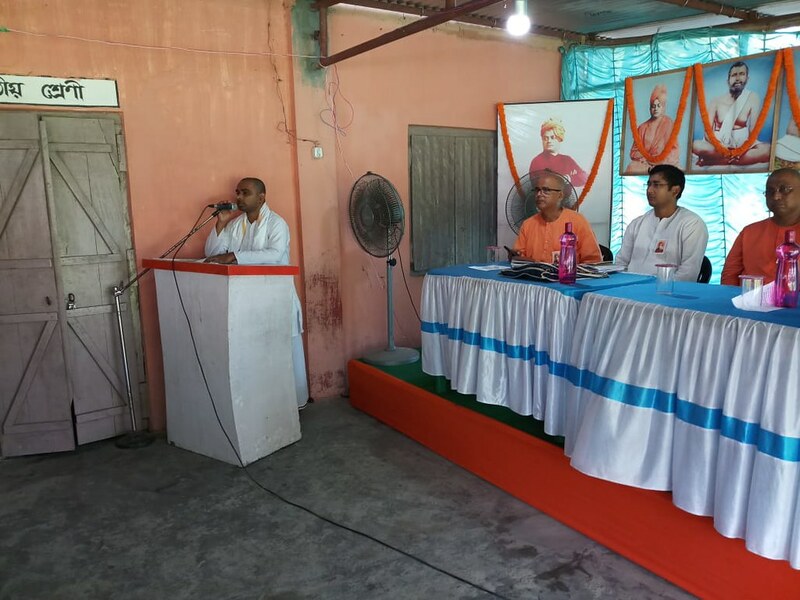 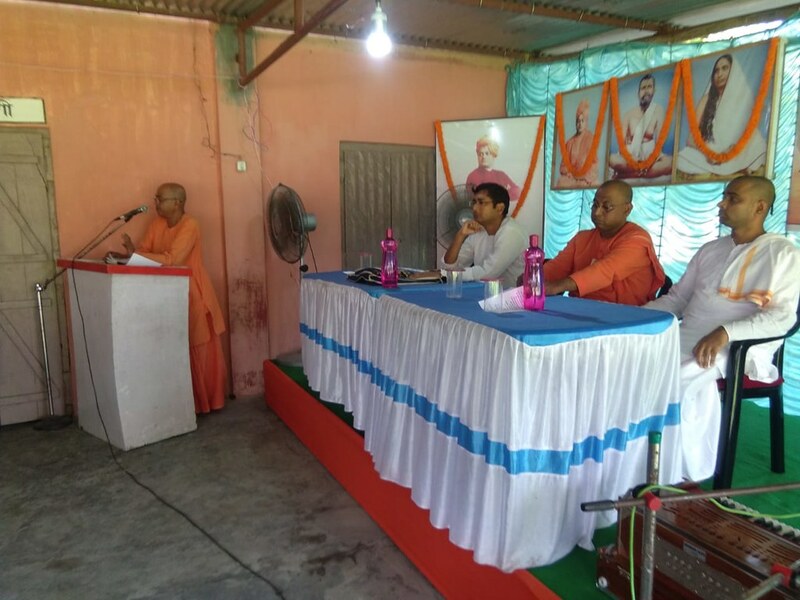 SDO Sri Divya Narayan Chatterjee, Swami Jitamohananda (Jalpaiguri Ashrama), Anindya Basu (Jalpaiguri – Vivekananda Yuva Mahamandal ) spoke on the occasion.